Haven’t you ever been to an event where you’re asked to sign in at the beginning and then sign out just before you leave? 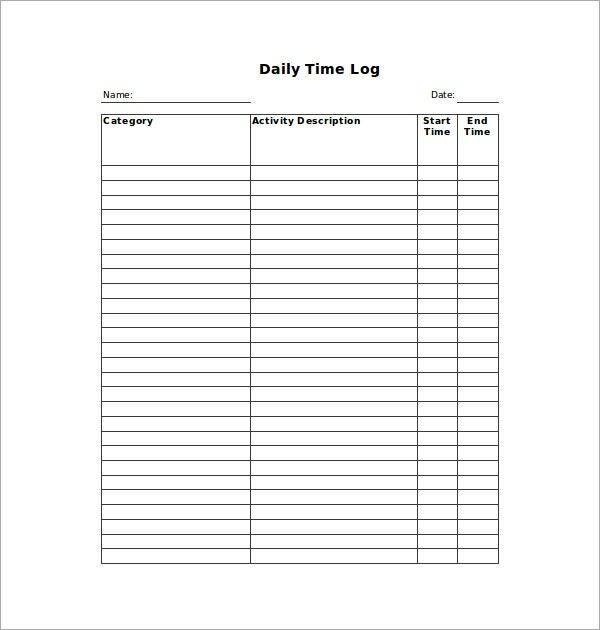 Well, a time log template is a lot like a sign in and sign out sheet. It could thus be used for any number of events. If you’re hosting an event of some kind, you could use a time log to keep a track of when people are coming and leaving. In fact, all official and corporate events and training sessions use such log templates. To do that, you must be aware of the format of a time log. 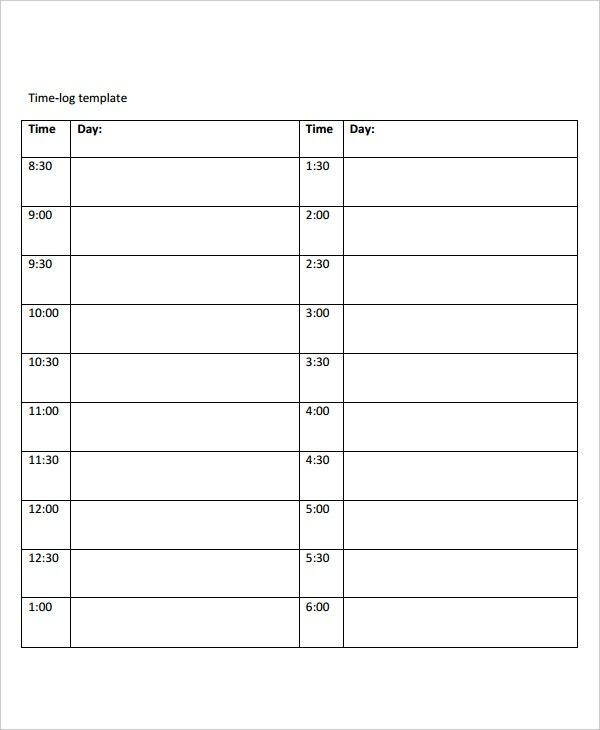 If you haven’t created a time log before, you could take the help of time log templates found online. You can also see Food Log Templates. The format of a time log template Word is pretty simple. It consists of a few columns. First is the name of the person; next you have the time of entry and the time of departure. There’s also usually a separate space for signatures. 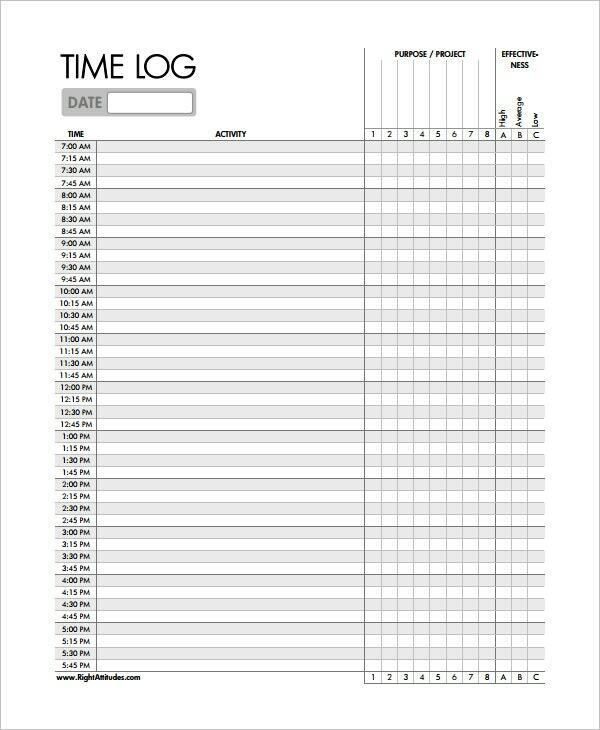 A time log template is a must if you want to proceed in an efficient and organized way. The best part about a time log template is that it can be used for a number of different purposes. 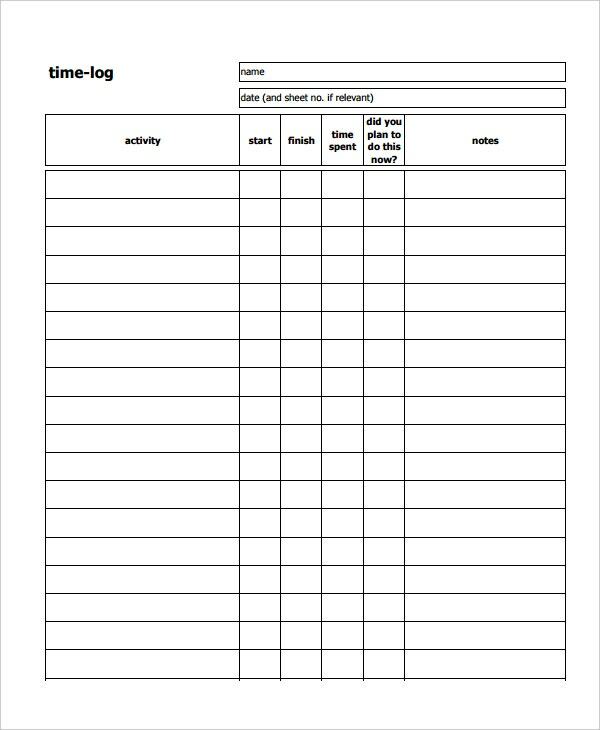 Sign in and sign out time log templates – This is the most basic kind of time log template. It is basically a sheet of paper that contains a list of names and the sign out and sign in time next to them. It has a really simple format for you to follow. Event time log templates – All your corporate events would have a time log sheet for the participants in case they’re planning an event of some sort. 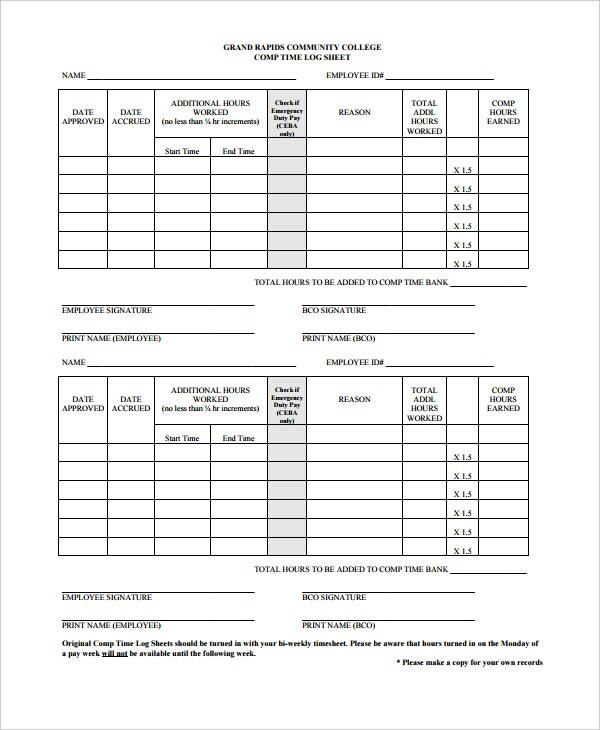 You may also see Decision Log Templates. Printable time log templates – Unless your time log templates are printable, you wouldn’t be able to use them for events. 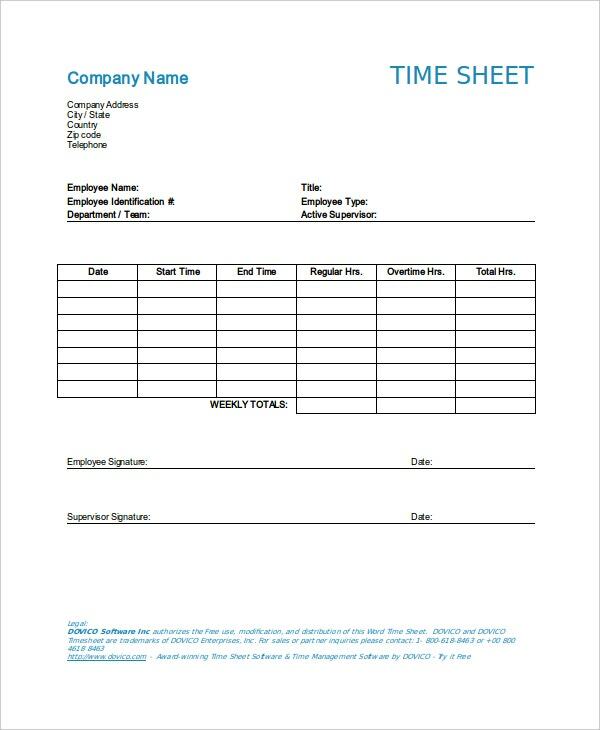 These time log templates are ready to printed, all you have to do is pick the right one! 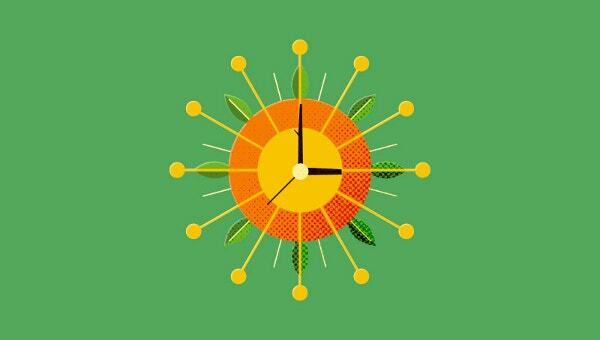 A time log template is an efficient and organized way of planning an event. 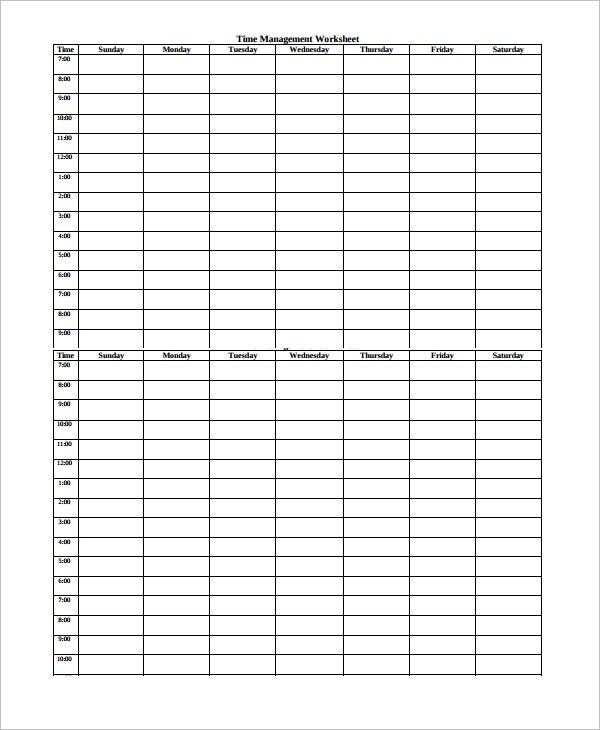 A time log template would allow you to keep a track of all the people that are coming and going when it comes to any event. Why go for Time Log Templates? Without time log templates, how would you know who has attended your event and who has not? With the help of such efficient time log templates, you would be able to keep a track of all the people attending your event because they would be signing out before leaving. It helps you proceed in an organized fashion and also prevents any kind of confusion later on. 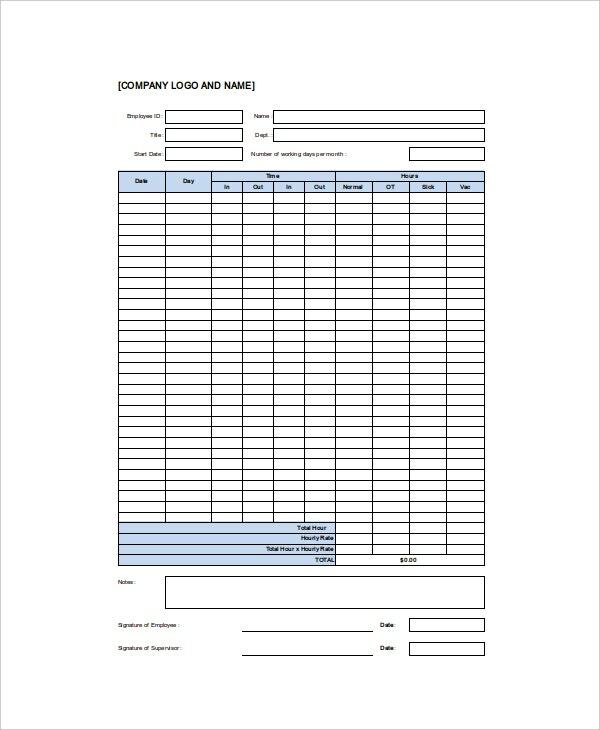 See this Log Sheet Templates. Do not be impulsive when it comes to downloading time log templates. 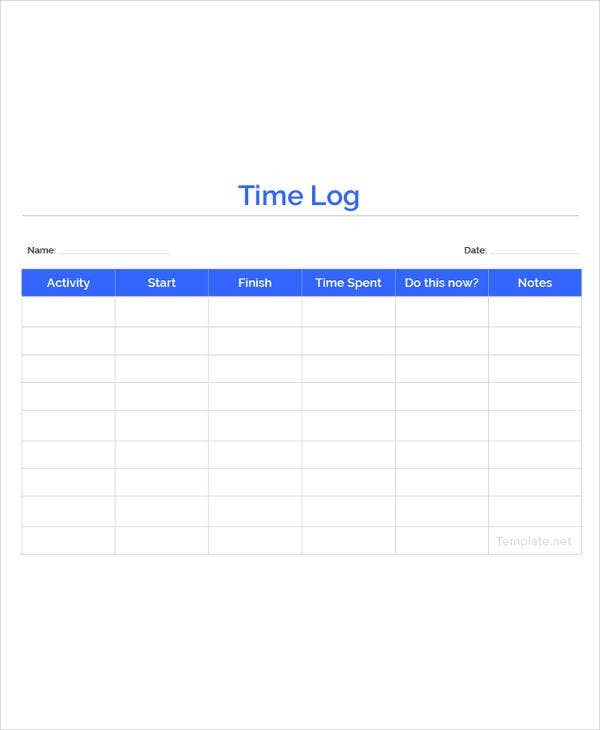 Choose a time log template that is both smart and efficient. 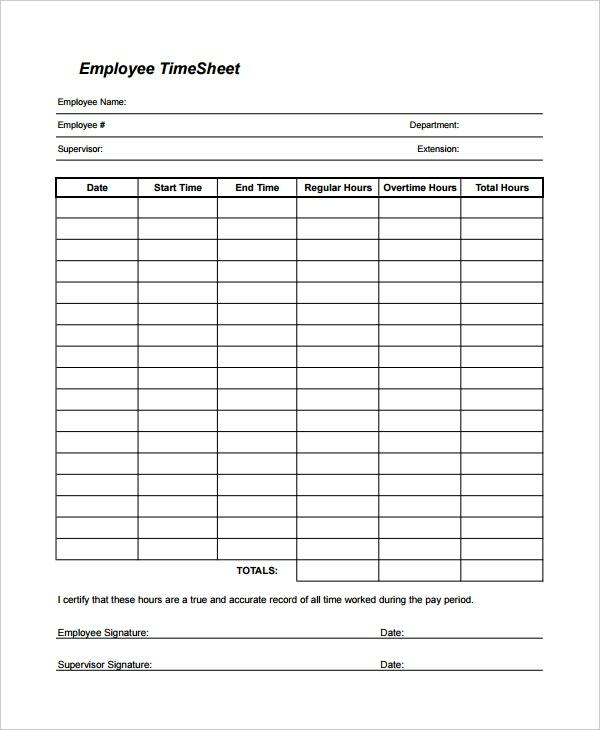 At template.net, we have the best templates in store for you if you’re looking to download time log templates. So come on, give us a try! 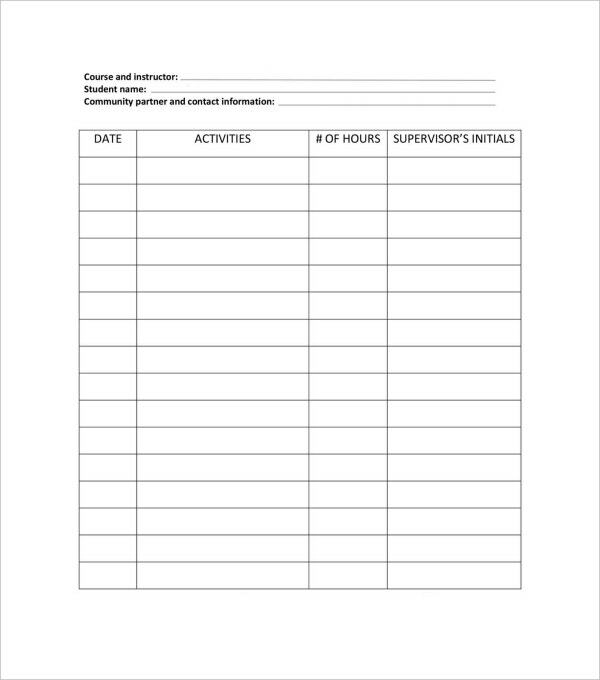 You may also see Attendance Log Templates.